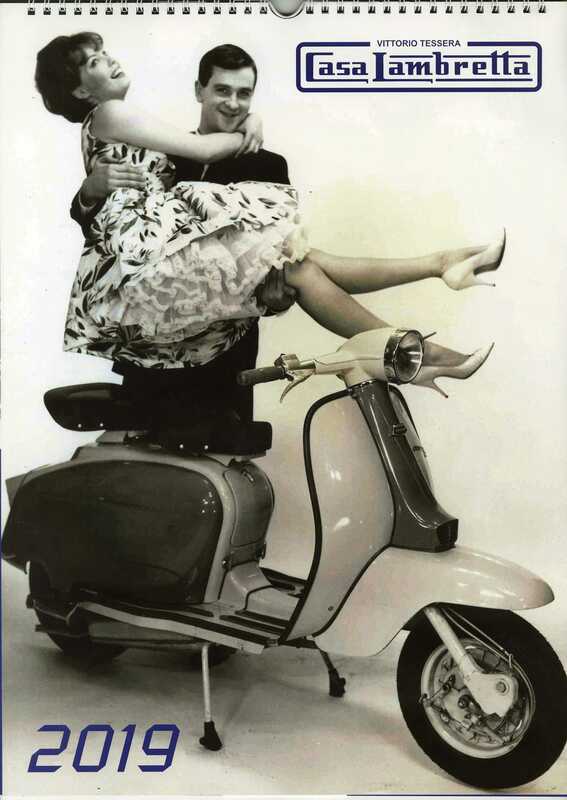 Finally they have arrived! 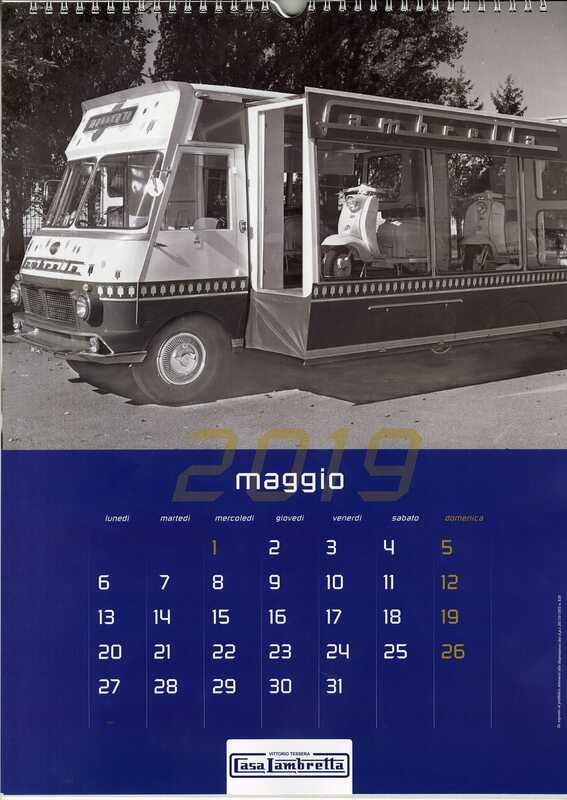 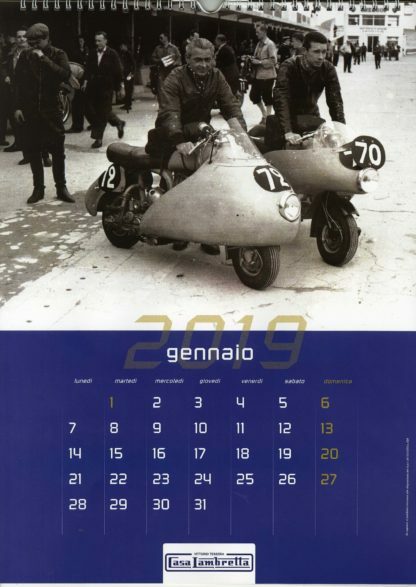 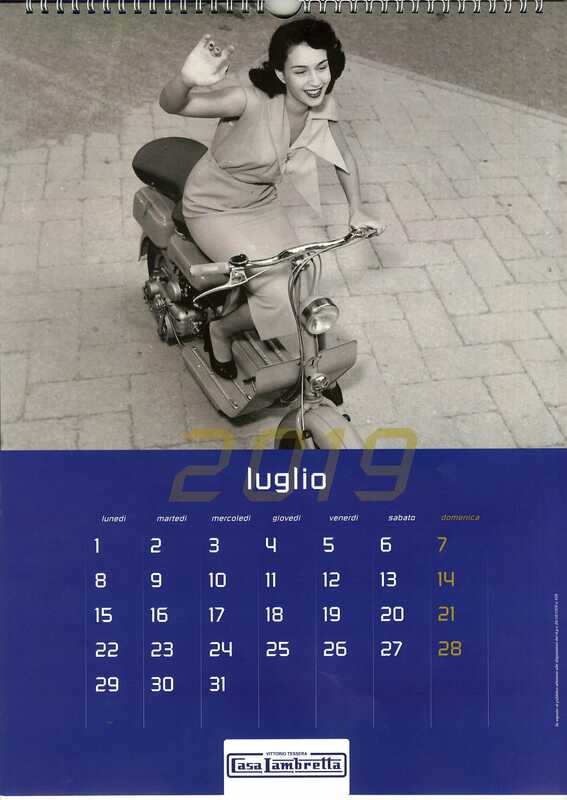 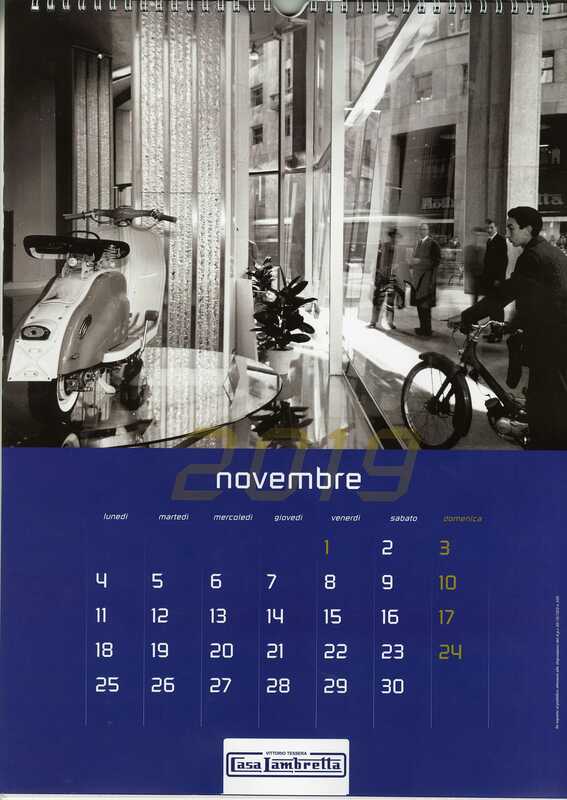 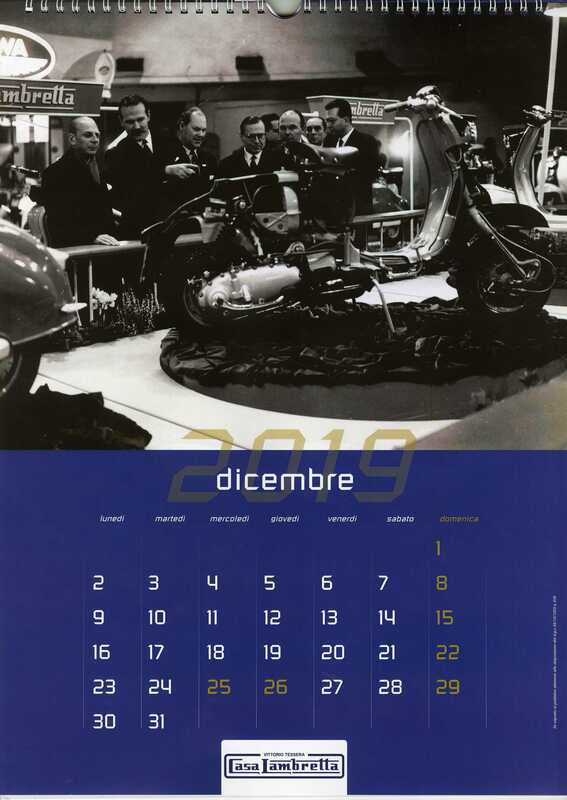 The NEW 2019 Casa Lambretta Calendar featuring many unseen Lambretta’s, view product gallery to view pictures, Italian text only. We only have a few of these collectors items, so order now not to be disappointed.